View all photos. Inventory #672. Industrial Automation. Electrical Module. Condition: new in box. internal use only f14. Se habla espanol ! 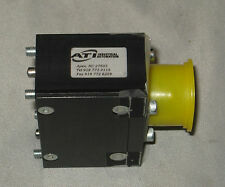 ATI 2552-2 CRANK SENSOR CONNECTOR. 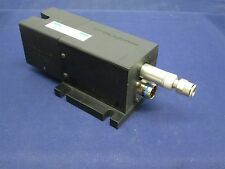 ATI 2552-2 CRANK SENSOR CONNECTORCONDITION MANUFACTURED BY: ATI. 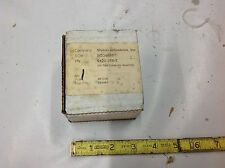 THE ITEM MAY HAVE BEEN OPENED BUT HAS NOT BEEN USED. Learn more about what we do. NEW NO BOX. View all photos. Inventory #672.